With over 30,000 screens installed around the world, Spectral is considered the industry standard for polarized 3D screensby cinema exhibitors to provide the optimum 3D projection surface for “passive” 3D balancing applications using polarized light. The unique coating formulation provides a perfect balance between peak brightness and light distribution allowing for crisp, dynamic and visually outstanding 3D pictures whilst supporting conventional 2D content. Available in 2 gain levels (2.4 and 3.0), Spectral screens are designed to help mitigate some of the significant light losses experienced from polarized 3D projection helping to improve visual performance. 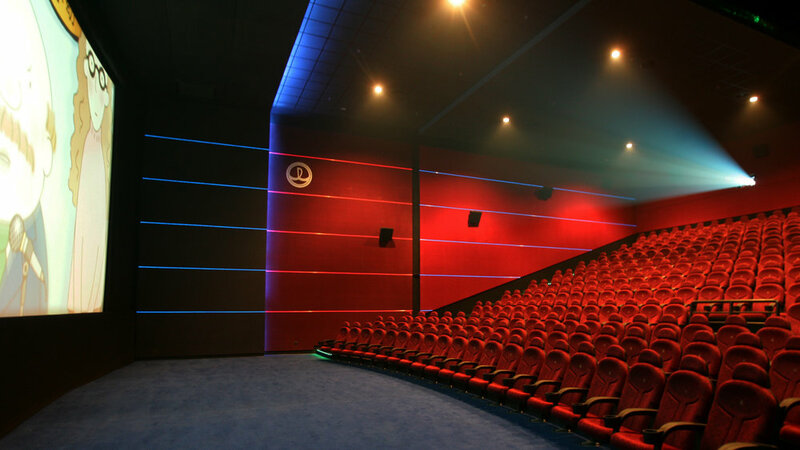 Spectral™ 3D screens are considered by cinema exhibitors and special venue operators worldwide to be the optimum 3D projection surface for “passive” 3D applications using polarized light such as RealD, MasterImage, Volfoni, DepthQ and GetD.